There are children who come home from school, grab a snack, and immediately take out their agendas and start diligently working on homework without being prompted by their parents. If this is your child, congratulations. If you are like the rest of us and homework is a struggle, then this article is for you. Setting up an organized place to learn is extremely important. 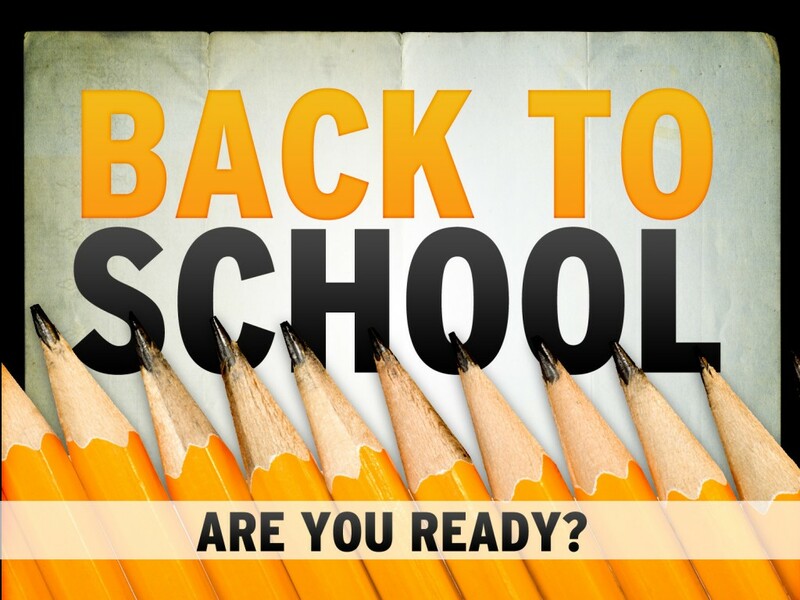 So, when you are getting your back-to-school supplies, don’t forget to get supplies for home as well. You will need more than pens and pencils. I can guarantee you that the day your child has a soccer match, they will come home from school with a project that is due the next day and requires gluing something with a glue stick. If you don’t have a glue stick and don’t have time to go to the store before the game, then the homework cycle—for that night at least—is chaotic. It is essential when shopping for back-to-school supplies to get a small set of supplies from the items on the list for your home learning center. There are other items that you will want to include on your list that you won’t find elsewhere. First, you will want to purchase an egg timer. Some people believe that a child should work on an assignment until it is completed; however, studies show that children need a two to three minute break after working for 20 minutes. The break can be listening to a song, doing jumping jacks or getting a snack. It should never be playing a video game or going on Facebook because it is something that they will not want to leave. The break will help refresh the student’s memory and make the time that they spend studying more effective. Also, if your child is a visual learner, you will want to purchase a whiteboard and lots of different colored sharpies. The board can be used from anything from writing spelling words to mapping out a unit that they have read. A whiteboard is a cheap and worthwhile investment that can be used in many different ways. Lastly, you will want to set up a place for your child to work in your home. Be realistic. Will your children be able to work independently in a desk in their room? Will you need to supervise while cooking dinner? It does not matter where your child works as long as it is quiet and all of the supplies they need are readily available. Setting up the home learning environment is the first step in establishing a successful school year.